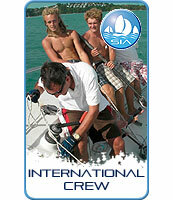 A new course for Sail in Asia. 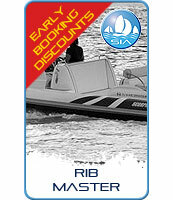 The Keelboat Crew course is a two day learn to sail the fast and exciting Platu 25 dayboats. 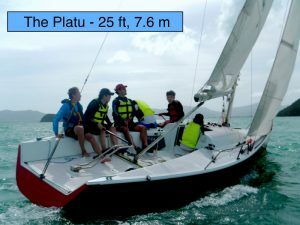 Our new 2 day Learn to Crew a Platu Keelboat offers you the chance to get out on Phuket's beautiful clear tropical waters and learn to sail one of the exciting new generation keelboats. 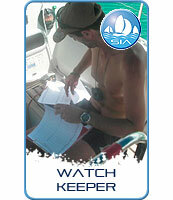 The course is aimed at 2 days of practical sailing with very little shore time in a classroom. 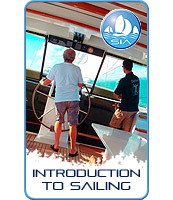 You learn through practical experience and the theory is taught on the yacht too. Check out the syllabus below for a fuller picture of what is taught. 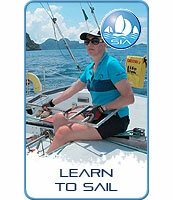 Check out our sailing area in South East Phuket and youll see why this course is perfect for this island location. 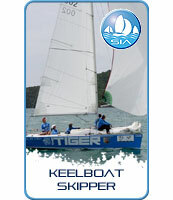 When you go on Sail In Asia's new Keelboat Crew course you'll be entering a new world. Are these yachts that behave like dinghies, - or dinghies that sail like yachts? Well ... the answer is "yes they are" - both descriptions are true, depending on your perspective. The best sailors all start in dinghies or keelboats. The skills and knowledge learnt in these lighter, more performance oriented craft are what make crew and skippers more in tune with the boat and nature. The Keelboat Crew Course will have you sailing this yacht in all directions effectively and with confidence by course end. This suits students with absolutely no previous experience, age range from 11 - 55 and with generally good co- ordination and balance. This course is ideal for School trips and adventurous journeys as required by the Duke of Edinburgh Awards. Call us and see what we can do for your school. We can take up to 36 students on our Platu Fleet and this is accompanied by a safety boat as well. 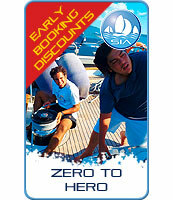 So stop dreaming about it and getting on with booking your Sail In Asia Keelboat course! 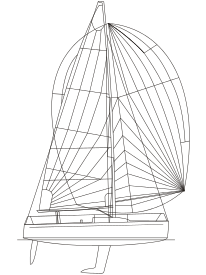 A keelboat is a day sailing boat with no accommodation with a permanent keel. That's the keel sticking down into the water. It has two main uses. It reduces how much the boat is pushed sideways by the wind. Being heavy it helps to keep the boat upright. Keel boats a stable, not like a dinghy, more like a yacht. The Platu is a fast, fun keel boat. In windy weather you will certainly get wet!! 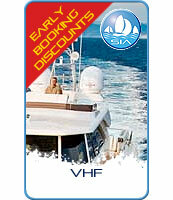 We have 6 of these yachts now so they are ideal for group trips and competitive or fun racing. 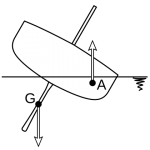 1) Reducing sideways movement resulting from wind pressure on the sails.